Summer in NYC Group Promotion!!! Spring fever only means that summer is near! 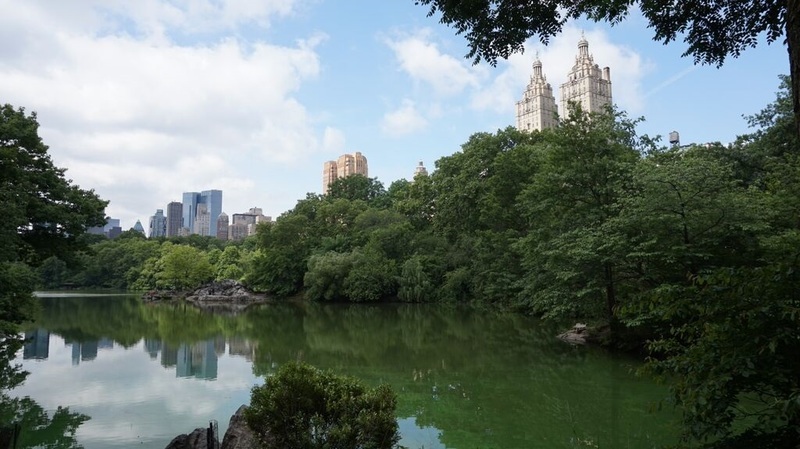 Get the best of NYC with this great Summer Group Promotion. 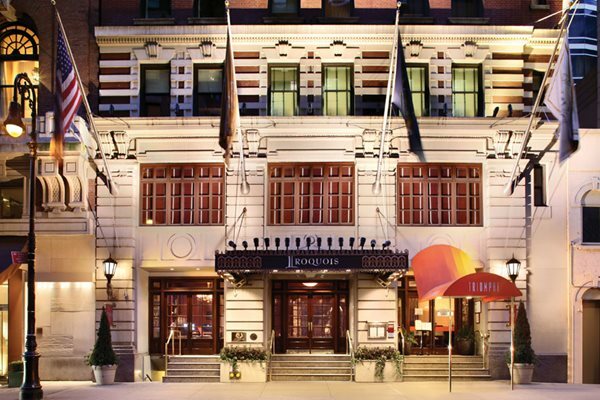 For all group inquiries please contact our Group Sales Manager Adriana Raposo at 212-453-4052 or at araposo@iroquoisny.com. Interested in booking this offer or have questions?